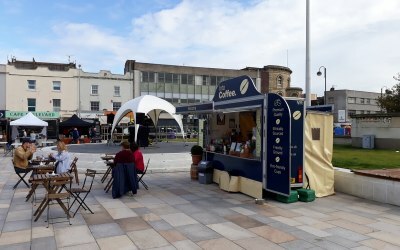 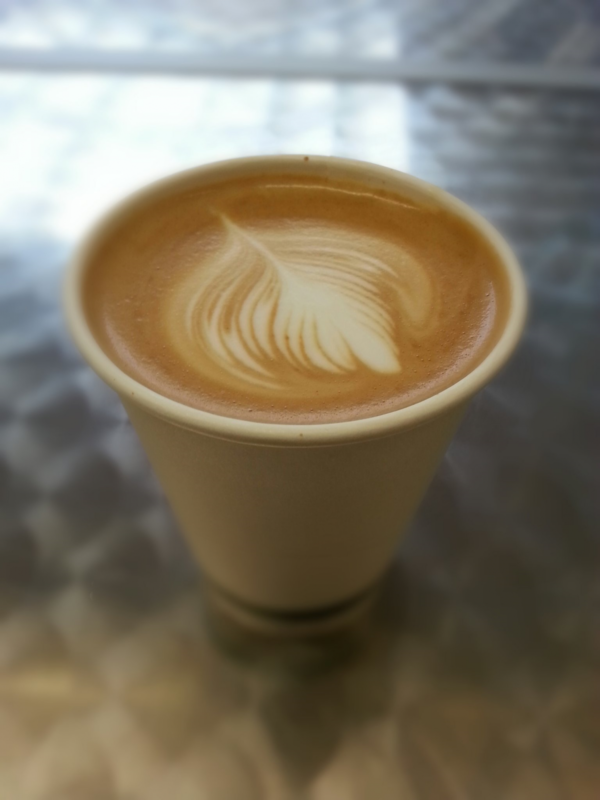 Mobile speciality coffee bar serving high quality refreshments in the South West. 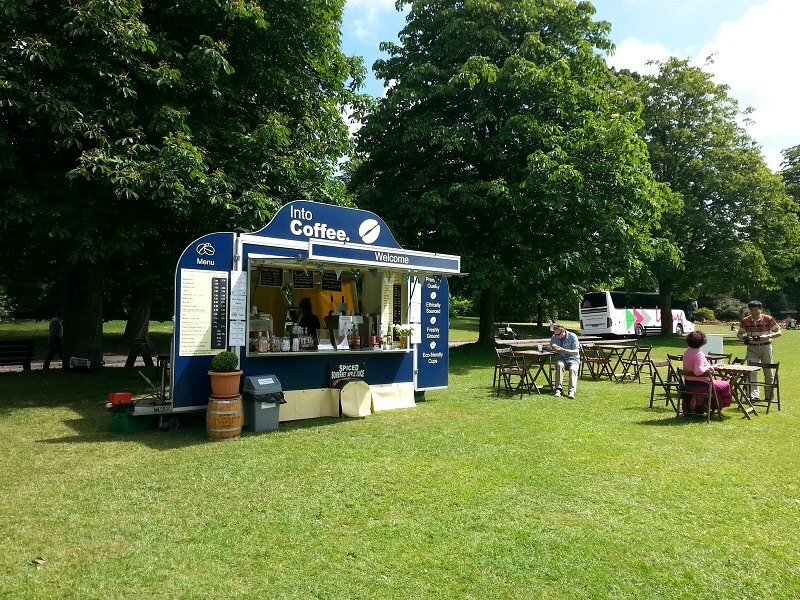 We are Into Coffee and we operate a ‘mobile artisan espresso cart’ covering events in the South West of England. 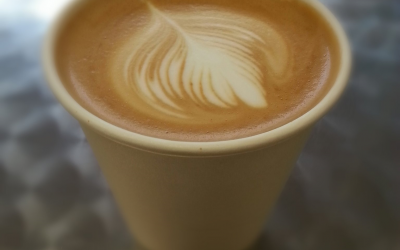 We are passionate about serving high quality speciality, ethically sourced coffee, teas and hot chocolates along with a selection of soft drinks. 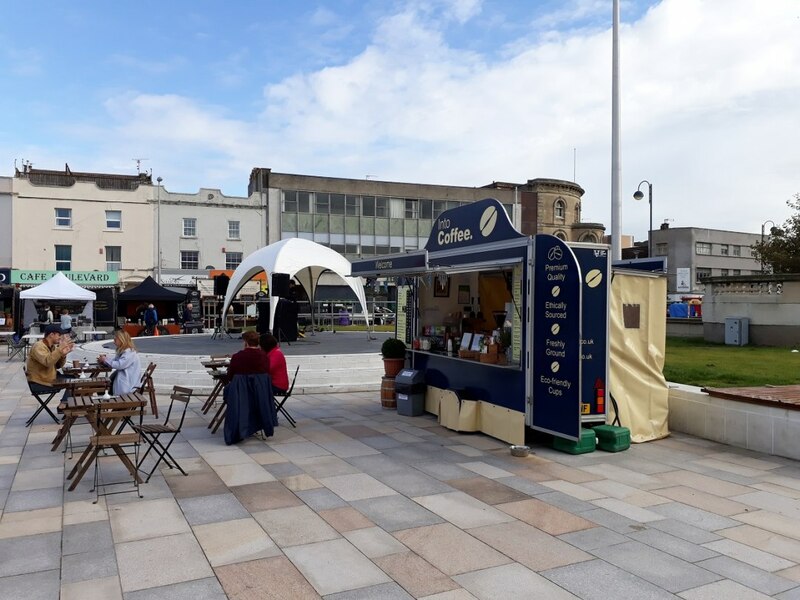 During warmer months we also serve a range of freshly prepared iced coffees, frappes, iced tea and milkshakes (made with ice cream and fresh fruit). 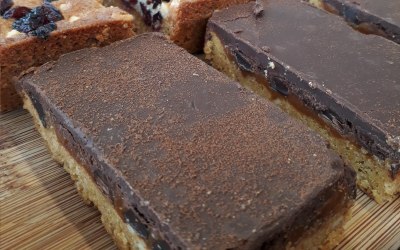 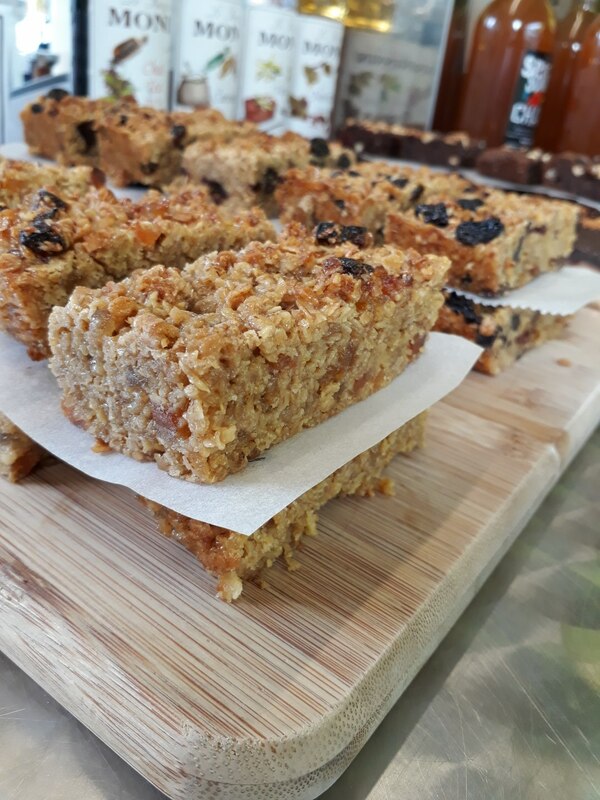 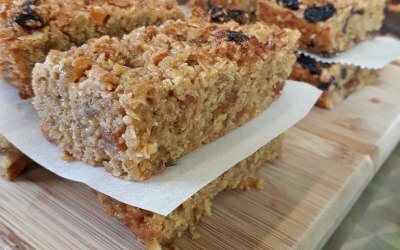 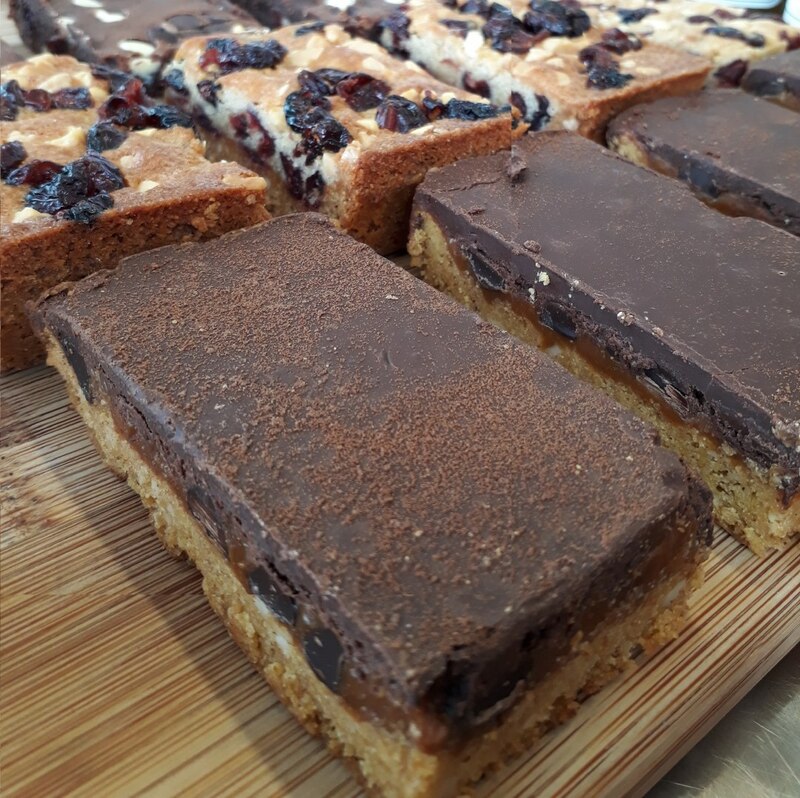 To compliment our drinks we offer a range of delicious homemade cakes (with gluten / dairy free options) and freshly baked pastries. 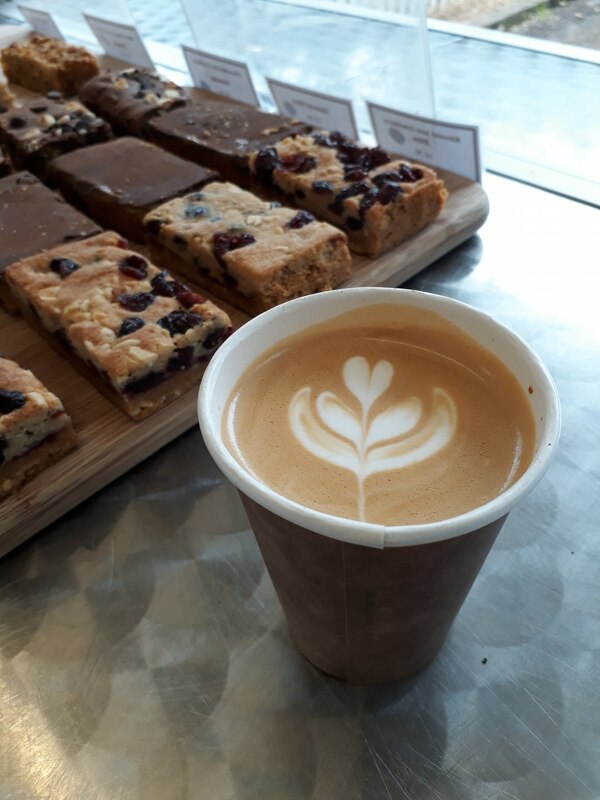 We have a strong commitment to being environmentally friendly by, for example, only using fully biodegradable cups and lids. 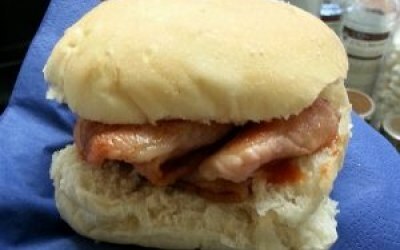 If required we can serve our 'legendary' hot bacon baps, using Somerset sweet cured bacon with soft freshly baked rolls from a local independent baker. 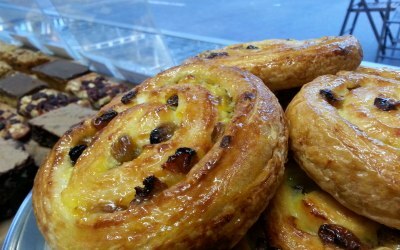 We also are able to offer homemade quiches, a selection of freshly made rolls as well as delicious homemade soup. 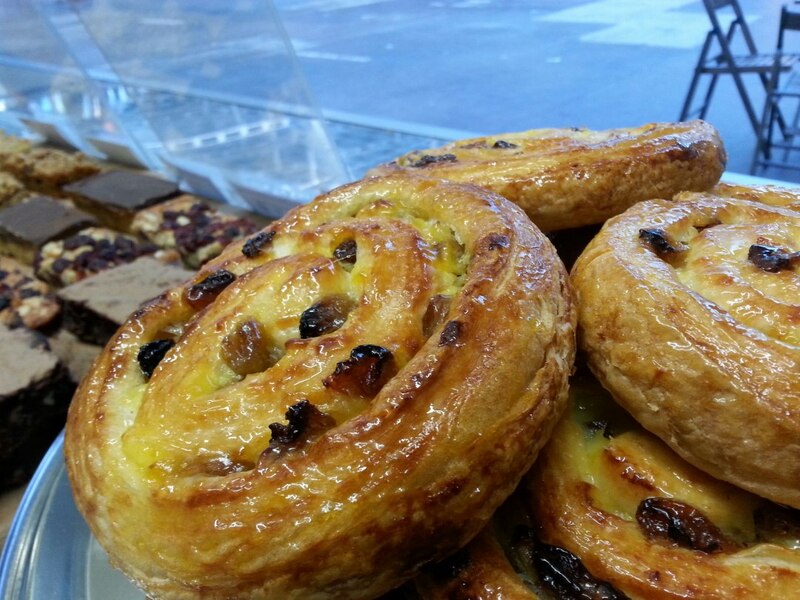 We are committed to local sourcing from South West producers. 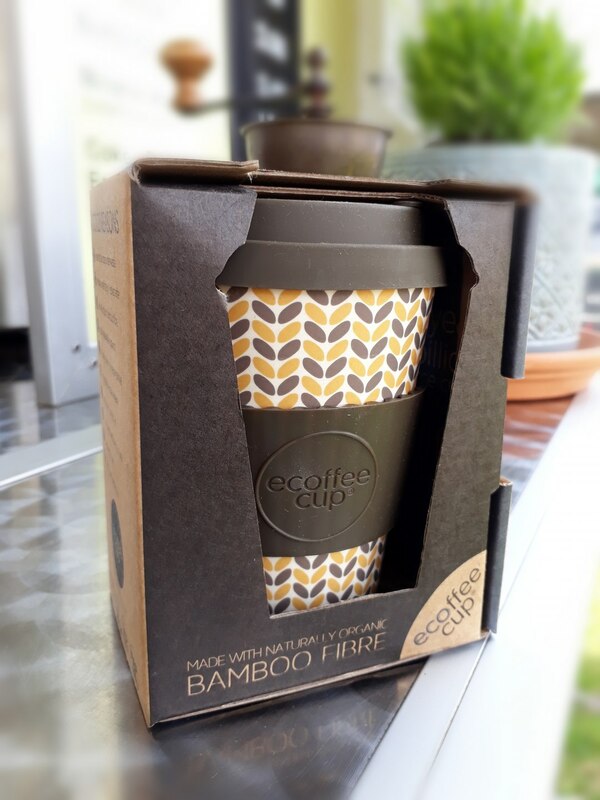 We take great pride in offering a high quality product complimented by friendly, efficient and professional customer service. 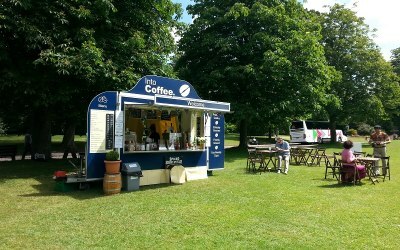 We are open to proving our services to any event that requires high quality refreshments. 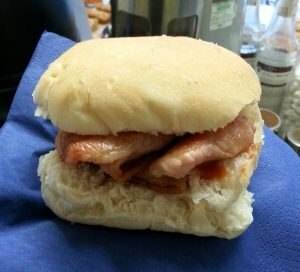 Fabulous fresh coffee, excellent cakes and bacon rolls, served by friendly staff. 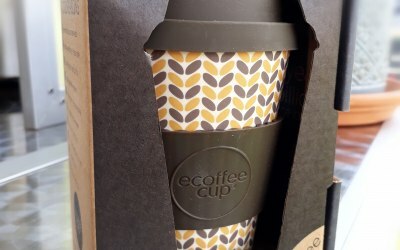 The look of the unit was perfect for our environment and very pleased they use recyclable cups etc. 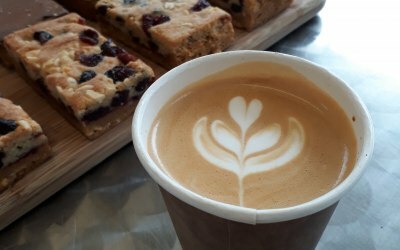 Get quotes from Into Coffee and others within hours.